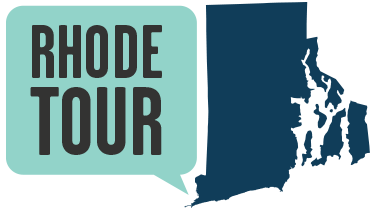 This 25-acre parcel and 12-building campus along the Woonasquatucket River was once home to one of Providence’s premier companies, Brown and Sharpe. In 1833 David Brown and his son opened a shop in Providence for the making and repair of watches and clocks and other precision mechanical work. Lucien Sharpe joined the business as an apprentice in 1848 and became a full partner in 1853. While Brown concentrated on mechanical problems, Sharpe provided business acumen. Together they made Brown and Sharpe into a nationally recognized machine tool producer. 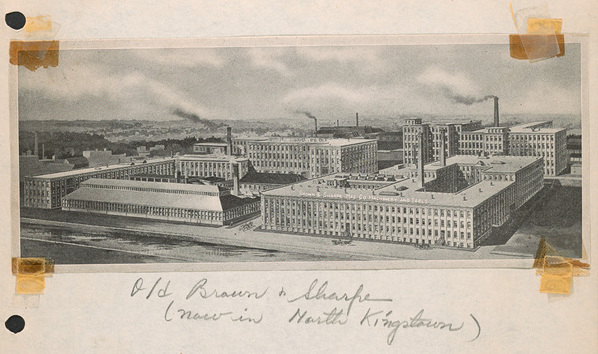 Brown and Sharpe’s products were the day-to-day tools of machinists and allowed them to produce the individual parts of complex manufacturing machines. 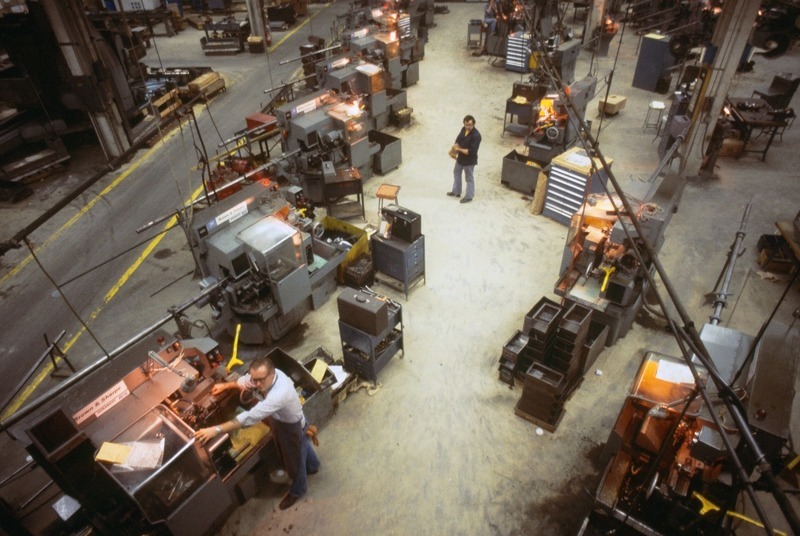 Machinists, and the products they make, constitute the foundation of precision manufacturing. The 1850s marked the beginning of the company’s spectacular rise. Brown devoted his career to raising the standard of accuracy in machine shop operations: he built an automatic linear dividing engine so fundamentally correct in design and workmanship that it has remained in continuous service. His pocket vernier caliper (a linear measuring instrument) of 1851 has been called "the first practical tool for exact measurement which could be sold in any country at a price within the reach of the ordinary machinist." In 1861, in perhaps his most important contribution, Brown invented the modern universal milling machine for cutting spirals. This machine helped advance mass production of cheap, interchangeable, and standard, parts. After Brown's death in 1876, Oscar J. Beale became the company's genius in the field of mechanical design. 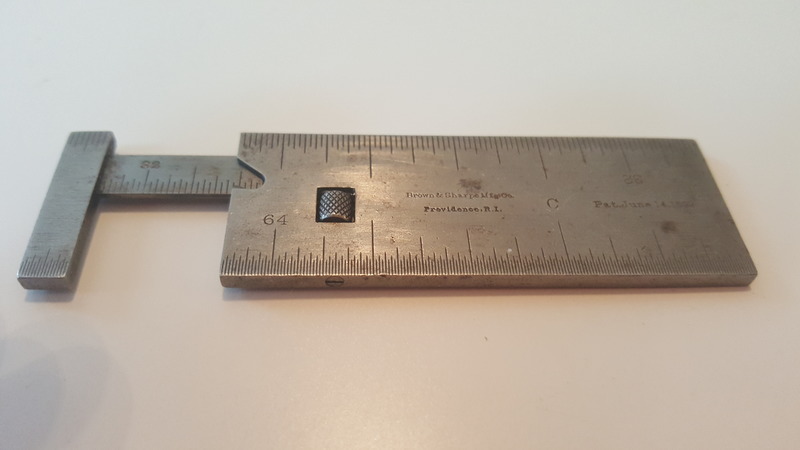 He developed a measuring machine that enabled the company to make and sell its gauges with a guarantee of accuracy to within one ten-thousandth of an inch. In 1880, he invented an automatic screw machine. Brown and Sharpe’s success depended on and helped to advance the mechanization of daily life in the 19th century. The machine tools the company produced proved instrumental to countless automotive, aeronautic, commercial, and domestic products. 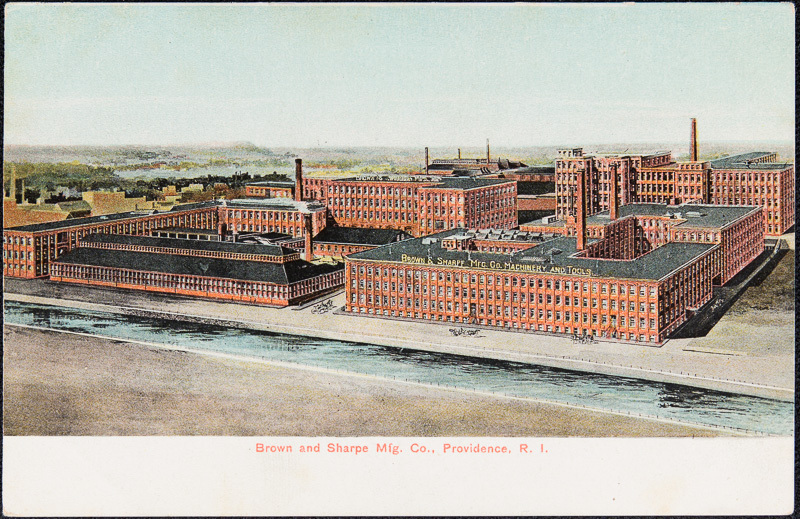 Brown and Sharpe's skilled workforce contributed to the development of the automobile and aviation industries and to the emergence of the United States as a global leader in manufacturing. Watch a video of the Brown and Sharpe cylindrical grinder at work today. For teachers! Here is a curriculum designed by the National Endowment for the Humanities titled "The Industrial Age of America: Sweatshops, Steel Mills, and Factories." Jane Gerhard , “Brown and Sharpe ,” Rhode Tour, accessed April 25, 2019, http://www.rhodetour.org/items/show/219.